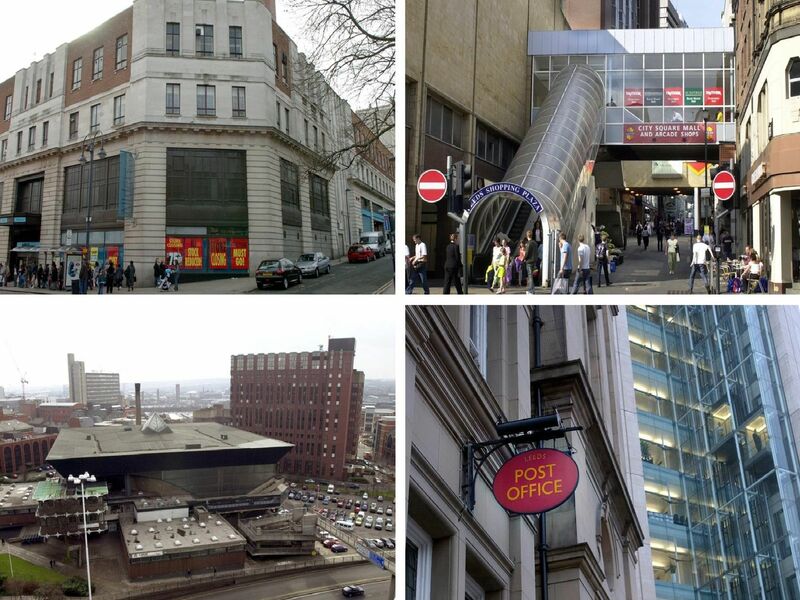 Leeds has seen huge change over the last ten years. And the city centre has been at the forefront of the economic revival thanks to a raft of developments combined with new openings. Yet we have also lost some familiar haunts over the last decade as our gallery showcases. Popping into Allders in Leeds city centre. Queing to get into The Cockpit. Enjoying a meal at La Grillade on Wellington Street.